My thanks to The Times for allowing me to plug this site in their article about the empty homes crisis, and publicly remind Croydon Council that "The Bird House" in Sydenham Road is still untouched and unloved. 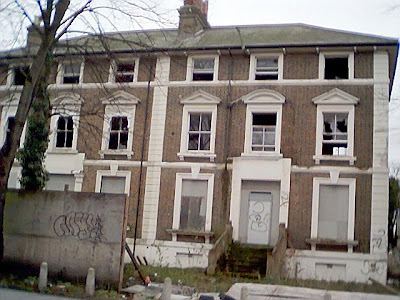 "A large property in Sydenham Road, Croydon, has been derelict for years and I featured it on www.croydoniscrap.com, the website where I name and shame squalid buildings, derelict land and streets that are a blight on the community and the environment. 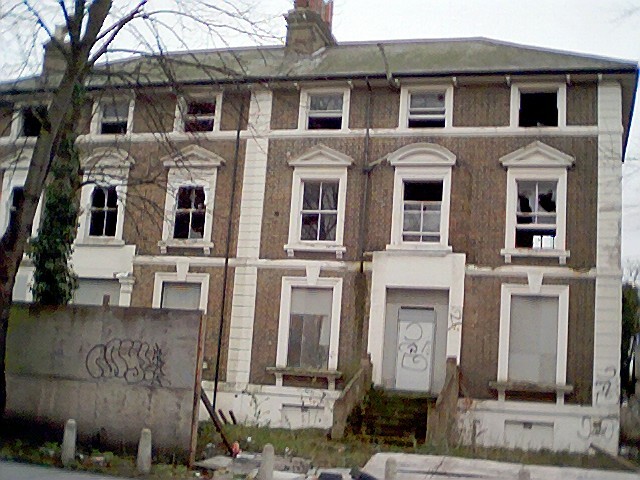 Croydon council claimed in April that it had approved an application to build flats there. However, as yet, there is no sign of any building work commencing.